I'm here with TSM's Bot Lane. How have things been since you got to St Louis? Smoothie: It's been pretty nice, the hotel is pretty nice. We haven't been out to much or anything, we've just been practicing and doing some content, but so far, so good. So you guys are sticking to the classic TSM grind. Zven, is there anything different in your preparation for this Finals when compared to other playoff series you have prepared for with TSM? 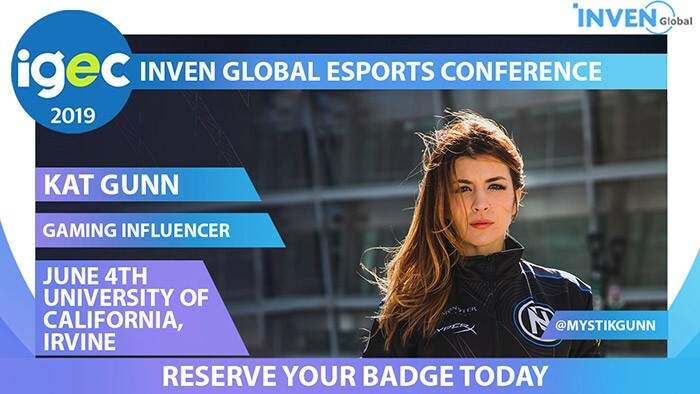 Zven: I don't think so. Most finals are the same preparation. You prepare differently for every team. 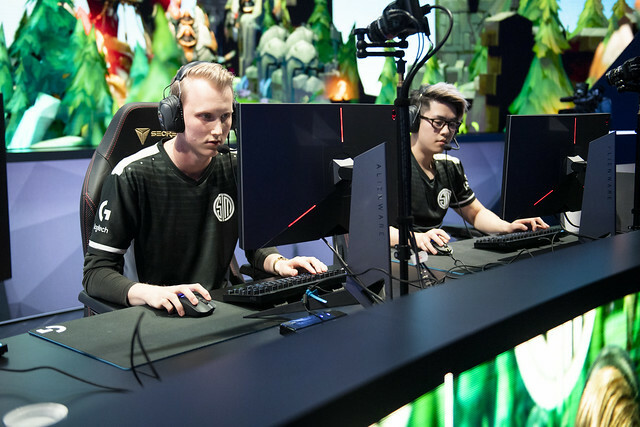 Zven: Mainly, our approach to preparation is the same regardless of which team we play against, it is just different based on our opponent's players, tendencies, drafts, etc. 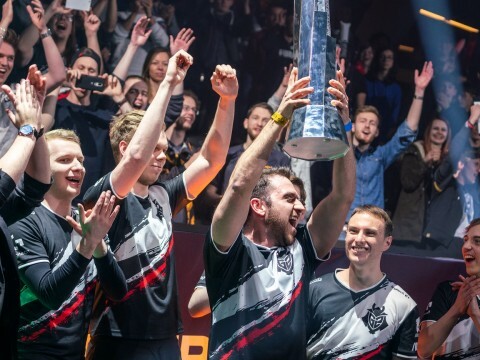 Looking back on your Semifinals victory over Cloud9 last weekend, what was the gameplan for you guys as a duo? 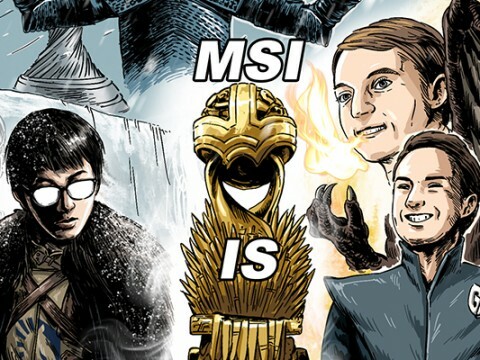 Your superiority over Sneaky and Zeyzal as the series progressed was a major factor in your reverse sweep triumph. 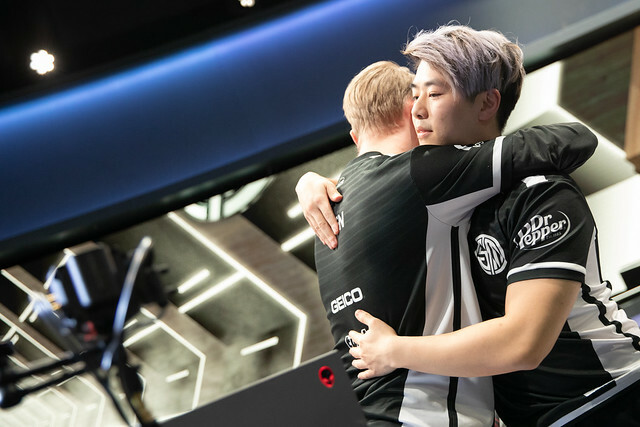 Zven: I don't think we have a specific mindset coming into the series. We just played our game and did what we wanted to do. I don't think we had much in the way of specific preparation for the Bot Lane. We just had normal prep; I don't think we had any different ideas. This is the first time in LCS history that there has not been a 3rd place match. Does that change anything for the finalists? Zven: No 3rd place match means that there are no other teams to scrim before Finals. We, and I assume Team Liquid as well, are scrimming against our Academy team. This means that the practice is a bit worse in quality compared to previous LCS Finals coming into the match, but other than that, I don't think there's a big difference. What do you think, Smoothie? Smoothie: It's always weird. In the past, getting a playoff bye was pretty nice because you automatically get to travel for the event during Finals weekend. Now, like Zven said, we only get to scrim TSM Academy. Thankfully, our academy team is pretty good this year, so the practice is actually pretty good. 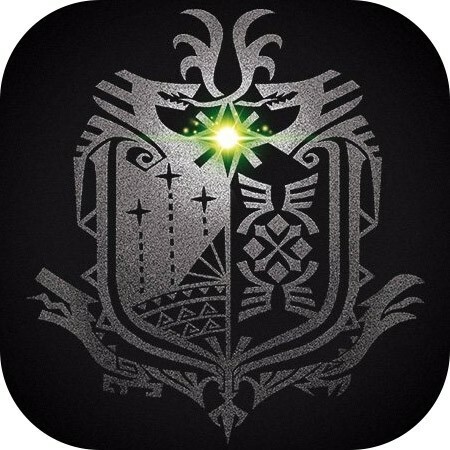 However, in a different context, it could be not good given the situation, you know? 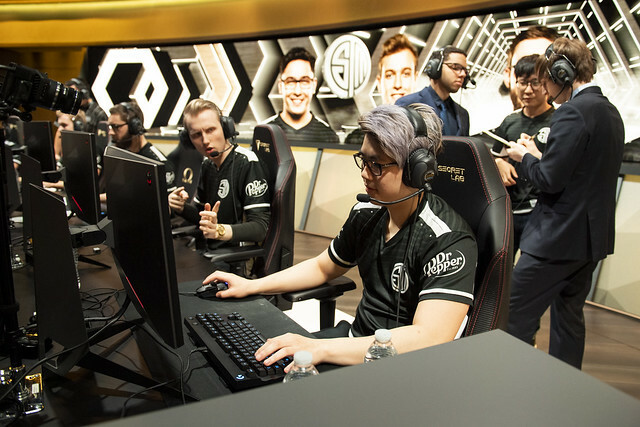 It's not quite LCS level, but at least you have the 2019 NA Academy Spring Split champions in TSM Academy. In the instance of your roster, this is Broken Blade and Akaadian's first LCS Finals. As veterans on the team, is there anything you feel you have to step up and do to help them prepare? 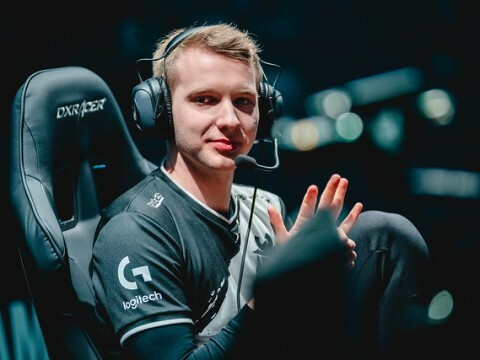 Zven: I think at first there were some things we would help with like mindset or mentality coming into a longer series, but I think both Broken Blade and Akaadian have slowly gotten better at that. They are almost at a normal level of mentality and how they adapt in a series. I think Akaadian had a pretty rough game 1 against Cloud9, but he came back strong in game 4 and 5. Overall, both of them are doing just fine in a best of five series. Smoothie: I think it's actually pretty good that we played Echo Fox in Quarterfinals. 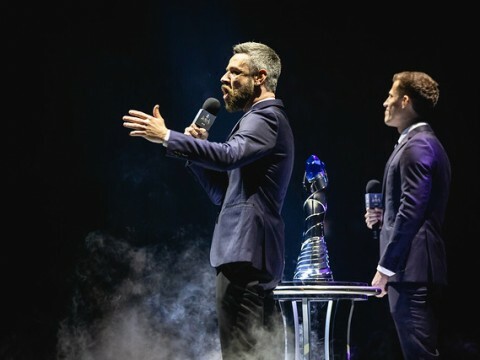 It gives us a lot of stage experience; we've already played nine games on stage in a best of 5 scenario, so I think it's pretty good practice for both Akaadian and Broken Blade. I think the both of them have played pretty well under pressure so far. 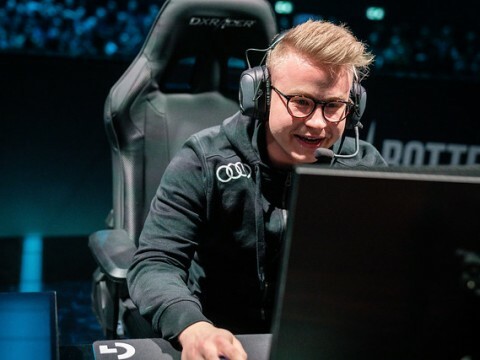 Like Zven said, Akaadian struggled a bit in the first two games against Cloud9, but afterwards, he actually played really well and kept pretty level-headed. I'm pretty impressed by how both Akaadian and Broken Blade have been playing. Your team's composure in Semifinals was immaculate, and TSM was the only team to go undefeated against Team Liquid in the regular split. How much do those regular split wins matter heading into this series? Zven: I think it matters a little bit maybe for confidence, but not too much overall. If you compare Team Liquid's games against FlyQuest last weekend to ours against C9, we had a tougher opponent, but still, TL played better than we did. I'm sure they don't have any confidence issues matching up against us. For me, the regular season doesn't really matter at all, honestly. It's nice for some people to have the confidence, though. Smoothie: I think in the past, on Cloud9 for example, we would usually lose to TSM in the regular split games, unfortunately. Because of this, I would imagine there was a mental advantage for TSM heading into the playoffs. They probably felt that because they had won in the past that the series should be pretty winnable. I think it does help a little bit. 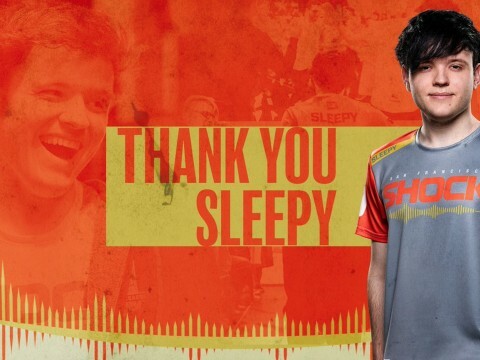 Smoothie, in the first two rounds of playoffs, you have eliminated your former teams in Echo Fox and Cloud9. Earlier in your career, you had a brief stint as part of Team Liquid. Does TL count on this 'revenge tour' of sorts that has been your playoff run? Smoothie: It definitely matters to me. I played one game on TL and was instantly benched, so that was not a good time in my life. Playing against TL now when they are probably at their peak is pretty exciting for me. Beating Echo Fox, C9, and TL here would be a pretty good storyline for my career. 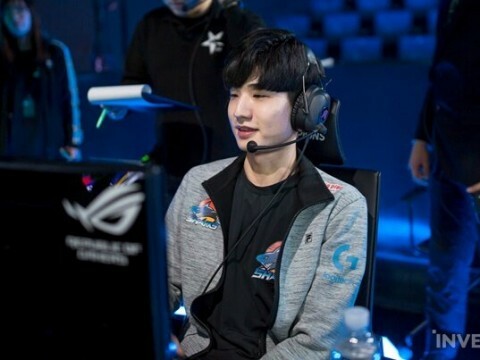 The last time we saw you play against CoreJJ in a series was against Samsung Galaxy in the 2016 World Championship Quarterfinals. Is there anything you can take away from that series coming into this weekend? Smoothie: I don't feel the insane pressure that I did at Worlds 2016 when facing Samsung Galaxy when CoreJJ was on that team. There aren't really any similarities. 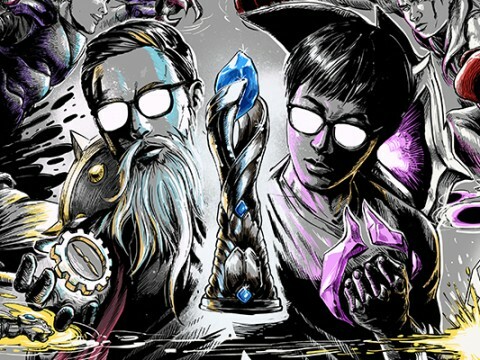 We've matched up really well against them this split and I don't think their bot lane duo is necessarily any better than ours. That goes for our whole team in general. 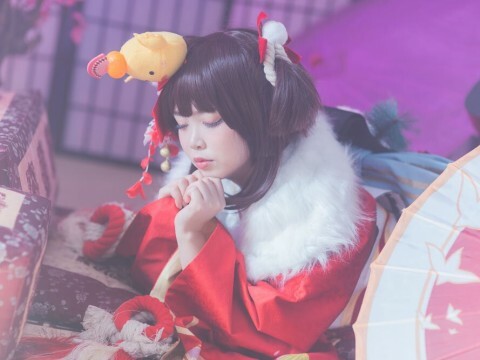 I think TL is very one dimensional in how they play and I think we are pretty multi-faceted and play a lot of styles. I don't think TL will get a lead at all against us in the Bot Lane. 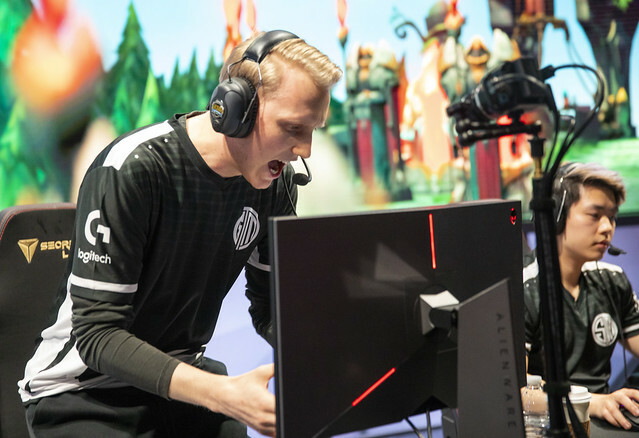 Zven, this is Zikz' first split coaching TSM, and his leadership has brought your team to the Finals. How does his coaching style and approach compare to other coaches in your career? Zven: While Ssong was a good coach, I don't think he fit well into TSM. We didn't have any Korean players, and we had trouble getting points across through a translator in TSM last year. Things would sometimes get lost in translation, which was a big problem for us. I think Zikz being an English speaker and bringing Goldman with him to help Broken Blade has been helpful, and Zikz' game philosophy is similar to our players'. 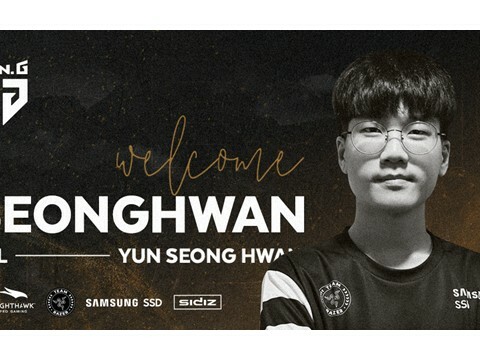 We have some clashes and arguments sometimes, but overall, we have the same goal, so I think he fits well into the team both as a person and a professional. 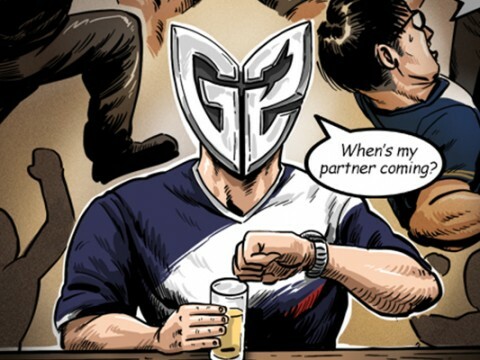 Is there anything either of you would like to say to the TSM fans ahead of this epic match against Team Liquid? Smoothie: Throughout the whole split, even when we were winning, everyone on reddit always said that the other team played poorly when we won. Even though we felt we played well in our game, all of the fans would say we won just because the other team played badly. I want to correct that storyline and show that we're a really good team, and beating TL in the Finals would cement that. Zven: You heard what the man said, but I wanted to thank you guys for cheering for us at the Quarterfinals and Semifinals. I think the atmosphere has been really nice so far, and I hope it's even better in St. Louis, so thank you guys.